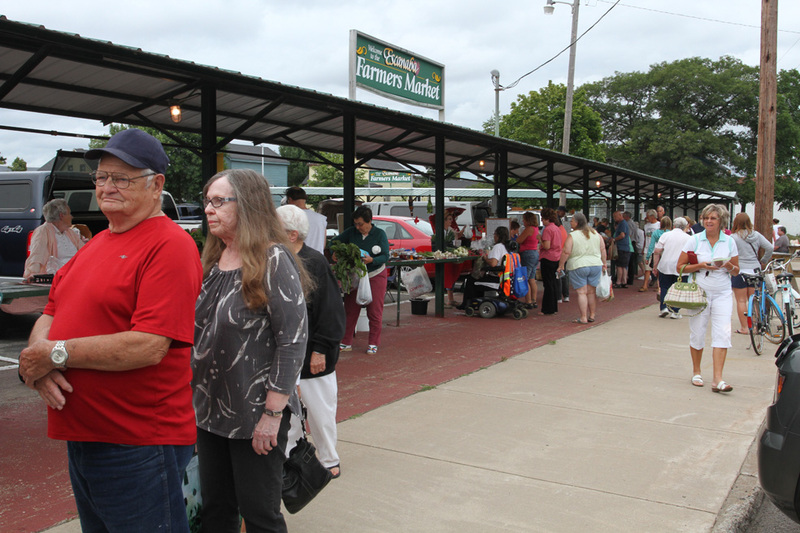 The 2016 Farmer’s Market is closed for the season, but will have a new home in 2017! 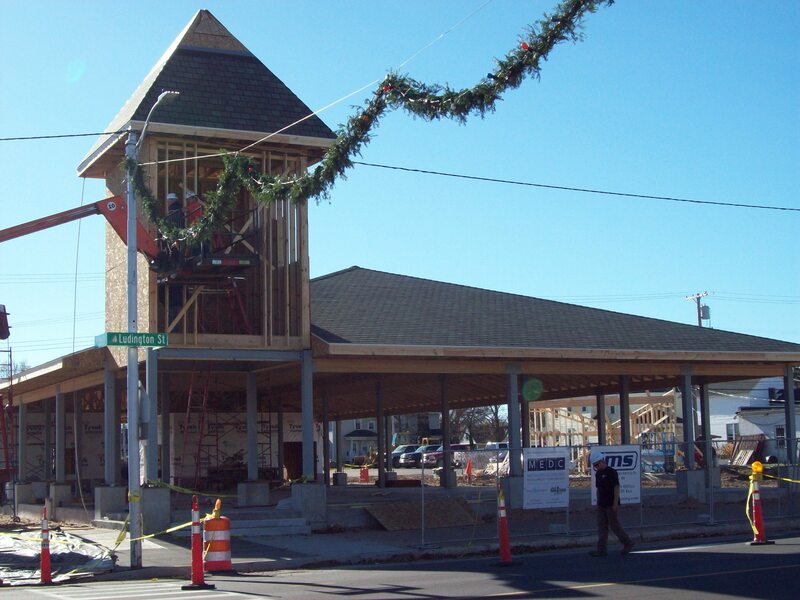 The Escanaba Market Place construction is moving toward completion and will be ready for the 2017 season. Picture is from December 1st, 2016. 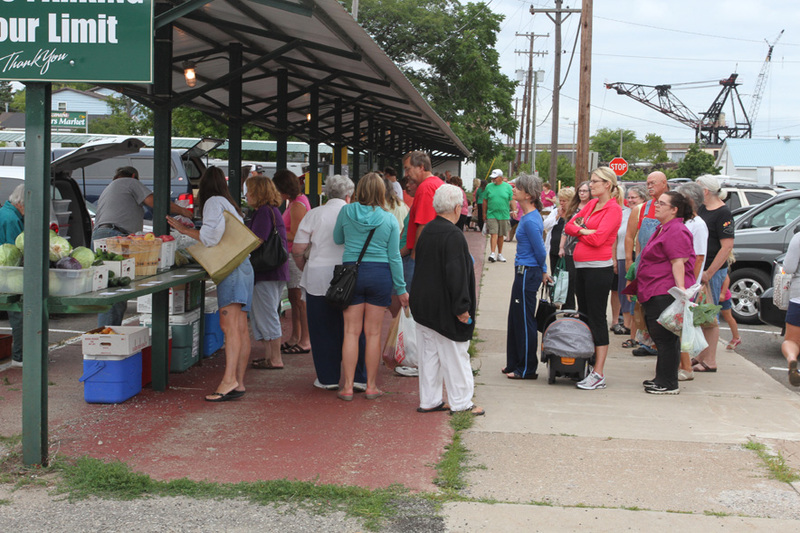 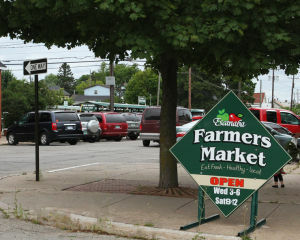 The Farmer’s Market has taken place on 9th street for over 100 years in Escanaba. According to the “Century Book” published as part of Escanaba’s Centennial in 1963, the relationship between the Farmer and the Escanaba businessman has been one of understanding and cooperation. 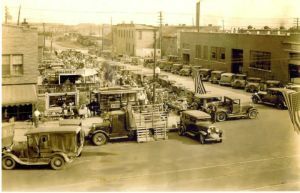 Herman Gessner, merchant and civic leader, encouraged farmers to bring their produce to town once a week in the summertime and display it for sale. Then thru today the Farmer’s Market has been an institution that is popular with both the producer and consumer.